The September 19th-20th New Moon falls in the earthy sign of Virgo and will be guiding us on a healing journey. If you have had a physical complaint or an emotional wound surface in the last few months, the Virgo New Moon is going to inspire you to take action in order to bring your body back into balance. Virgo energy is all about healing and caring for the mind, body and soul. The mind is the gateway between the body and the soul, which is why tuning into the mind and wading through both conscious and unconscious thoughts is so important on any healing journey. 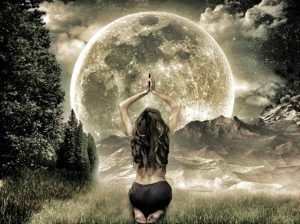 Under the influence of the September New Moon, we are all being called to really pay attention to the condition of our mind so we can heal and step into our power. We all have a power state that we can shift into when we have learnt to take care of ourselves and address any nagging or toxic thoughts, and this New Moon is going to be our guide. The Virgo New Moon is going to bring healing energy to all corners of our lives so we can mend any wounds that may have surfaced. We are going to have to take the journey within in order to truly understand our thoughts, feelings and what our body may be trying to communicate to us. We are going to have to connect within and come face to face with the truth. Perhaps take a moment to still your mind and place your hand over your heart center. Ask yourself- What do I really need? What is the most loving thing I can do for myself right now? The Virgo New Moon is really asking us to put ourselves first and to make our healing a priority. It is also the perfect time to schedule a general check up, or to do something for your health and wellbeing. 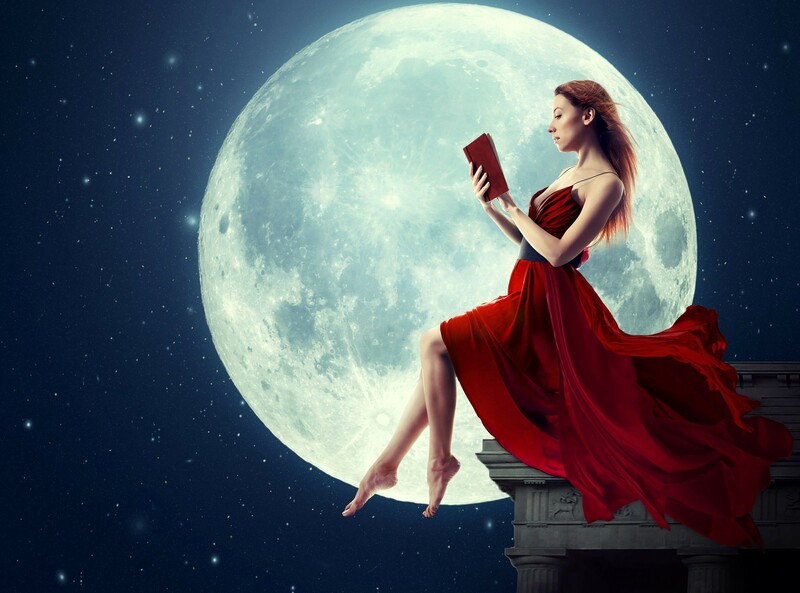 There is a harsher energy that may arise over the time of this New Moon as well, that may cause you to treat yourself or others critically or judgementally. It is important that no matter what wounds are surfacing for you that you treat yourself with loving kindness. Recommended: This is How The Different Phases of the Moon Affect You! Don’t be hard on yourself. The most powerful steps you can take on a healing journey is to learn to love yourself and your life, no matter what the circumstances may be. Finding the joy and learning to laugh and smile are also powerful healers that often go forgotten. Under the influence of this New Moon, don’t forget to take time out to do the things you love and to celebrate your life and your body. Try not to be critical of yourself or demand yourself to take harsh measures when it comes to your health. Move gently and take action when you feel it truly aligns with your heart and soul. Part of the reason our bodies get so out of balance is due to stress and the expectations we have to look a certain way or be a certain way. 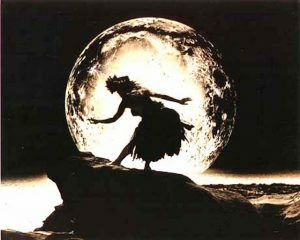 Under the dark night sky of the Virgo New Moon, try instead to accept yourself exactly as you are and to nurture your body back to health rather than being demanding or critical. Treat yourself with love and kindness and your body will respond in turn. This same principle goes for any emotional wounds that may need to be dealt with. The September New Moon is the perfect time to express yourself, talk through your feelings and to release any stuck emotions. While this is always a good idea when it comes to healing, the Virgo energy will really be supporting your efforts. To embrace the energy of the Virgo New Moon, take some time out to be with yourself and to reflect on where you are at. This year has brought changes and new beginnings for many and now it is time to go within and listen to the wisdom of your own mind, body and soul. I am Radhika Jandial. I had a bad divorce how can I heal. Those memories I made with my husband still haunts me. I love him and thats is the problem. I still love his so much that I can never ever forget him in my life. If you still love him. You should tell him. Divorce is not the end of the world. Am sure he is going through the same. Drop the ego and go talk your heart to him.